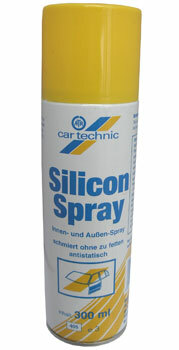 Silicone spray is a high-grade product for care indoor and outdoor. Cherishes, protects, lubricates and isolates without greasing. Usable for cars, hobby, camping and sport.